Just in time for Christmas, BBC Radio 1 and Pete Tong welcome Kölsch for the Essential Mix; 2 hours of purely electronic music. BBC Radio 1 has prepared for us a very nice Christmas gift in form of the newest Essential Mix mixed by famous Danish Dj, producer, and label owner Kölsch. You can expect nothing else than two hours of the finest house music with a couple of surprises. This year was another standout and stunning year for Kölsch. 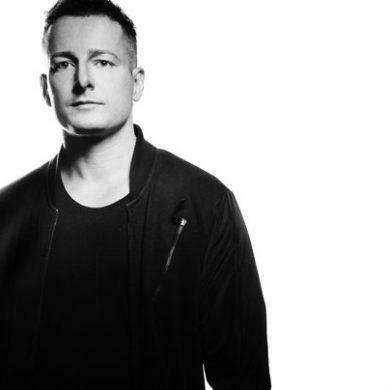 He had released a few big records on the revered Kompakt label; he made a couple of remixes too, for producers like Nic Fanciulli, Butch or Gui Boratto. We can’t forget also his big three-track EP on his own label IPSO. Throughout of 2018 he just played everywhere. From Tomorrowland mainstage to Creamfields moving through Sonar just name a few. He also made a couple of IPSO parties. 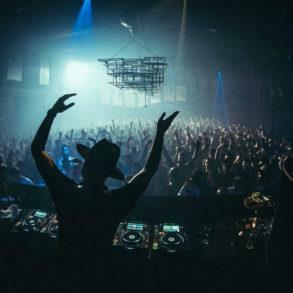 A few of them was only with him behind the decks, playing all night long as he did this recently in Antwerp, where he managed to play two, ten hours long set within one weekend. Both shows were sold-out within a few minutes. This Essential Mix is a just perfect give for this year’s festive season and an absolutely great way how to round off the year. packed with the best electronic music out there, it contains also some gems as well as unreleased music. 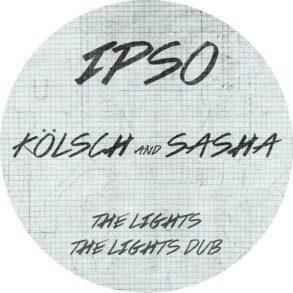 Great addition on the show was ‘The Light’ the brand new collaboration between Kölsch and Sasha. Premiered for the first time on Tomorrowland mainstage, the track may see the light the next 2019. 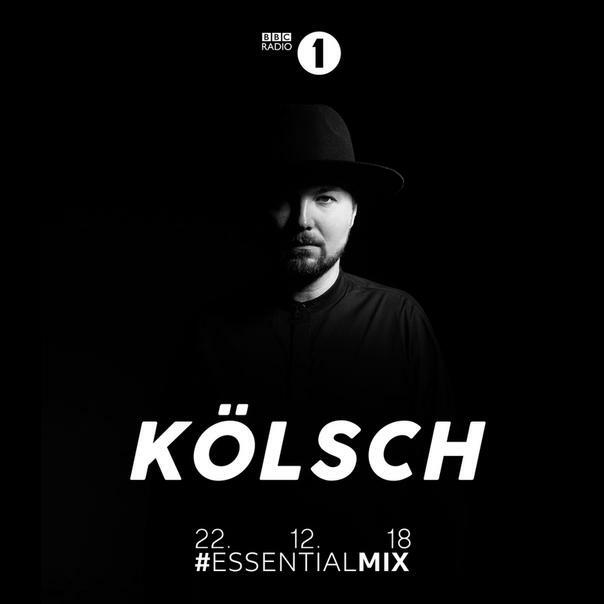 We highly recommend Kölsch in the mix for BBC Radio 1 Essential Mix and you definitely shouldn’t miss it!